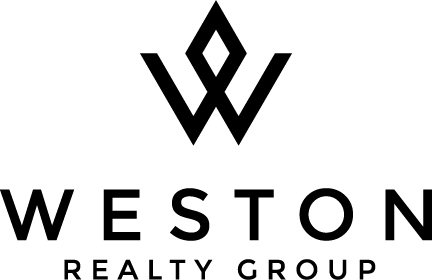 Weston Real Estate is my specialty. My team and I are committed to making the buying and selling of The Meadows real estate in Weston a pleasurable and rewarding experience. 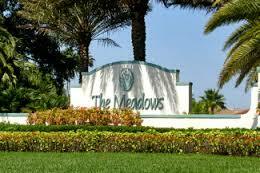 WestonIsHome.com allows you to search all active The Meadows homes and condos for sale in Weston, Florida. 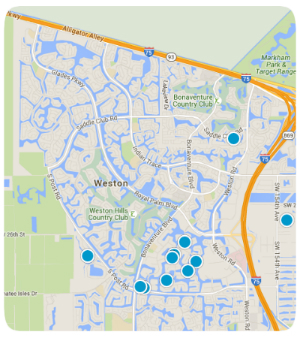 It is easy to use and navigate through property searches. You can also save searches and get daily email alerts of new listings as they become available. Any questions, please feel free to contact me anytime. If you’re looking for an extra special place to raise your extra large family, The Meadows is the kind of community where you will feel right at home. With single family homes ranging in size from three to six bedrooms, all with two or three can garages, The Meadows is a quiet gated community that offers everything your growing family could desire. Residents and their friends can enjoy a sparkling community pool with adjoining clubhouse, basketball court and playground for the kids. The tranquil tree lined streets and lush tropical landscaping of The Meadows will make you feel like you’re on a secluded island when you’re really just minutes away from I-75, 595 and SR84. One visit will make you want to live here! 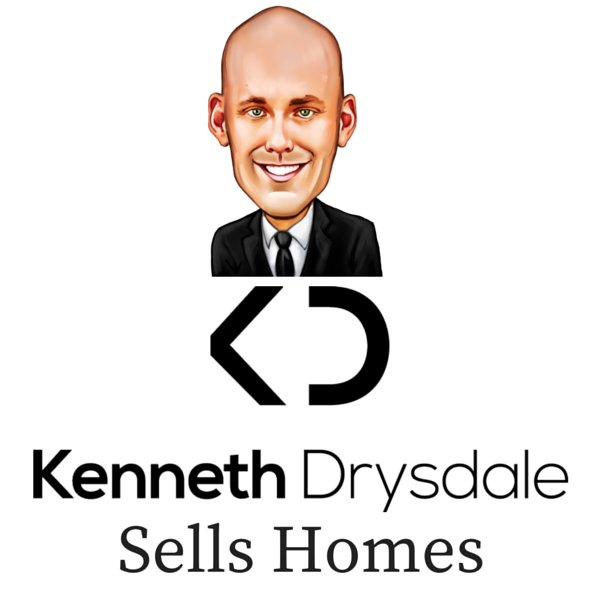 The Meadows Homes For Sale - Want More Properties? Sign Up For Complete Access. Sector 3 - Parcels H I J Bldg.